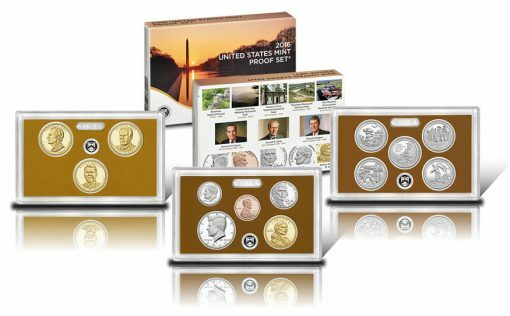 Launching at noon ET today, April 1, is this year’s edition of one of the U.S. Mint’s most popular annual numismatic products, the 2016 Proof Set. This set includes thirteen clad coins in collector proof finish, so they showcase frosted designs against mirror-like backgrounds. All of them are made at the San Francisco Mint and bear ‘S’ mintmarks. 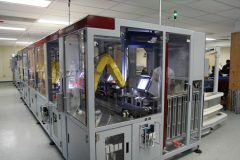 Regular coins for circulation come from U.S. Mint facilities in Philadelphia and Denver and have their ‘P’ and ‘D’ mintmarks. 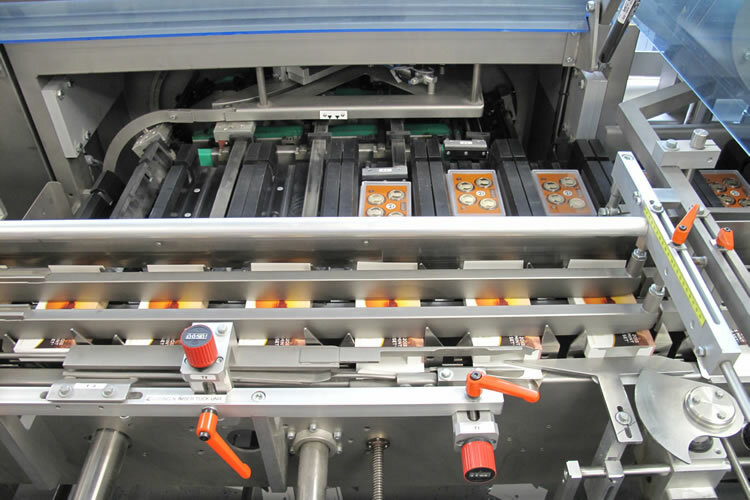 And while coins of the proof set are composed of the same base metals as their circulating counterparts, they are struck multiple times using polished dies and hand-polished blanks to produce more shine and a sharper level of detail. Nine of them feature designs only issued in 2016, including the five America the Beautiful Quarters, the Native American $1 Coin and the final three Presidential $1 Coins (the dollar series is in its tenth and final year). Coins of the set are not exclusive to it. For example, the quarters and Presidential dollars are also available separately in their own proof sets. 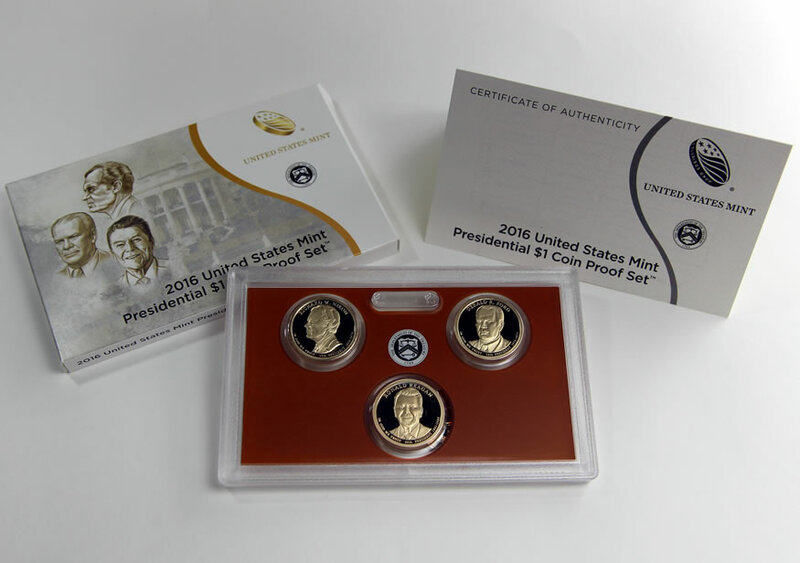 The U.S. Mint earlier introduced the 2016 Presidential Proof Set for $17.95 and the 2016 America the Beautiful Quarters Proof Set for $14.95. 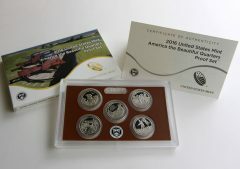 Photo of the separately sold 2016 America the Beautiful Quarters Proof Set. The proof coins are encased in three protective lenses. All three lenses ship in one carton with the front bearing an image of the Washington Monument at sunrise and the back offering photos of the five sites commemorated on the quarters along with portraits of the former presidents honored by the three Presidential dollars. 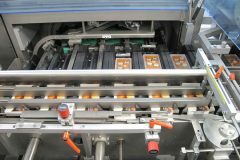 2016 Proof Sets may be ordered from the U.S. Mint’s online store, located here, or by calling toll-free at 1-800-USA-MINT (872-6468). The set is priced at $31.95 and includes a certificate of authenticity. No household ordering or products limits have been established. Minor typo, second to last paragraph has date as 2015. It is sad that the e-mail from the U.S. Mint on this product calls the Lincoln cent a “penny.” And worse, on the packaging under the Lincoln cent photo it states “penny” also. So much for proper numismatic terminology for beginners! The U.S. Mint screwed me with their shipping charges last year. After being a customer of the mint for fifty years, I will no longer buy ANY U.S. Mint products at all. Believe me, they will lose far more in profits than if they had acknowledged their error and refunded my overcharge. You gotta admit they haven’t changed their across the board doesn’t matter where to or how much product either value or quantity S&H since 2004.